DaKid Verse is a Zimbabwean (Harare) based rapper/singer/actor; the artiste is a four-time Zim Hip-Hop Awards nominee and member of the Zim Hip-Hop Awards winning super-crew Mula Nation - having appeared on several television commercials (the most notable being a commercial for Zimbabwe's biggest telecommunications company and that of one of Zimbabwe's leading local banks), he is one of the most versatile artistes of his generation as he switches from Trap and Rap on occasion to a little bit of Trap/Soul and most recently, Afrobeats - on this number, he's featuring one of the most hardworking rising stars on the Nigerian music scene, Lil' Dizzie. 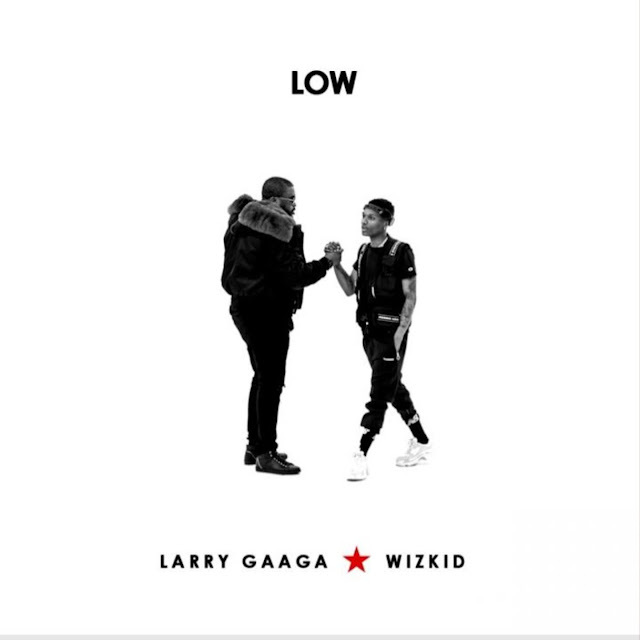 Having had numerous collaborations especially with artistes from Zimbabwe alike, Lil' Dizzie gets featured on this tune coming off his recently released 2019 single titled "Club Inferno." 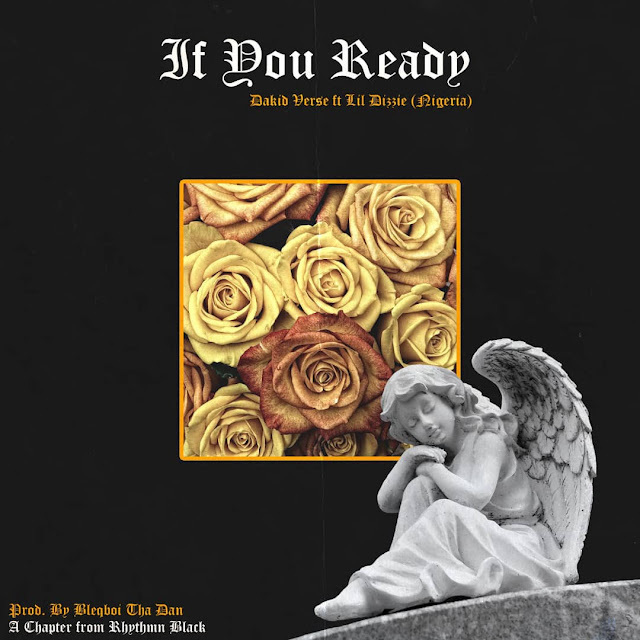 Produced by BlaqBoi tha Dan, "If You Ready" is a fine tune which sees DaKid Verse relating in English and his native language and Lil' Dizzie also delivers in English and his native language likewise; listen up and share your thoughts. | ENJOY!! !